Initiative, which proposes $1 hike on all passenger crafts to the island’s only city, will be on the April ballot. AVALON — The Avalon City Council voted unanimously to initiate a measure that will impose a tax on passengers arriving or departing from Catalina Island’s only municipality via cruise ship, ferry or aircraft to raise funds for a new medical center. The new tax, which will be on the voting ballot in April, would charge $1 to each individual traveling one way. Jason Paret, CEO of Catalina Island Medical Center, made a case for why this tax would be so important for islanders, as well as visitors, at a special City Council Meeting, Jan. 12. All hospitals will be required to pass earthquake safety standards in alignment with the state of California’s qualifications by 2030. 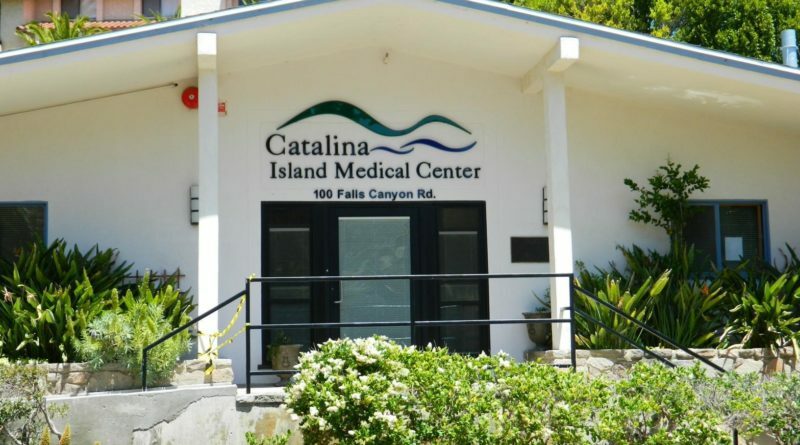 Currently, Catalina Island Medical Center would not be within the specifics to meet these standards, possibly causing the hospital to close if it is not rebuilt or renovated. Catalina Island currently has close to 1 million visitors per year. The tax would be applicable for passengers arriving and departing to the island; for a round trip, it would be a $2 tax for each individual. The transit tax is estimated to affect 90 percent of travelers, while it would only impact about 10 percent of locals. Some concerns opposing the tax were mentioned by the general public including where the new medical center would be built, but overall there was an overwhelming agreement a new hospital needs to be welcomed. Imposing an additional tax might dissuade vacationers from coming to the island, Council member Ralph Sampson countered, but there is also the matter of creating more housing and finding more professionals to come to the island. “Right now, we’re losing professional experts,” Sampson stated. The City Council generally saw benefits in continuing to gather information about how local businesses would be affected with hopes that this tax would have minimal impact on businesses, residents and visitors should it pass. In April, when voters turn out to the polls, this tax measure would take a two-thirds vote in favor in order to pass. If passed, the tax would be imposed for an open amount of time. Several groups have sponsored the transit tax including Catalina Island Medical Center, Catalina Island Medical Center Foundation, Catalina Express, Catalina Island Company, and, of course, the Avalon City Council. Architectural plans for the hospital would likely include two operating rooms and 12 to 15 rooms to offer patients improved care for both locals and visitors. I always enjoy my time visiting Catalina. Residents and visitors alike deserve to have first class medical facilities. This tax is a small price to pay to help achieve this.